Reading with my children is something I have done with them both since they were little bumps in my tummy. 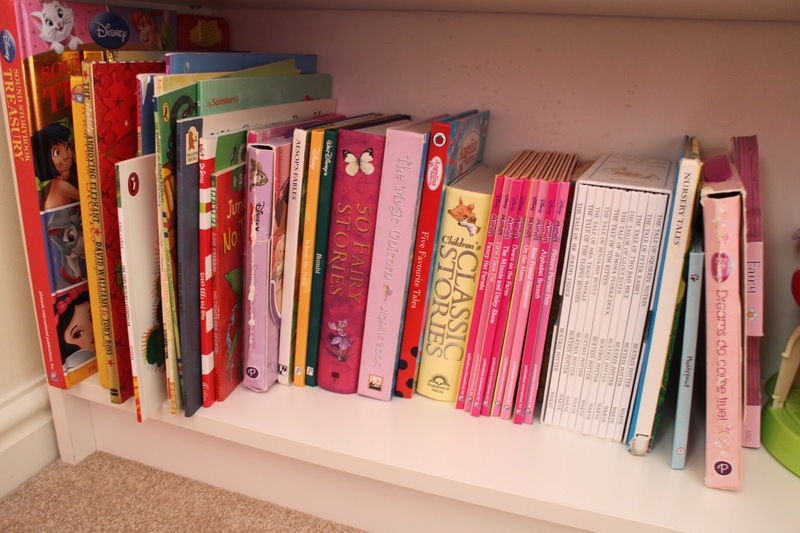 I love reading and have done from a very young age, whether its reading by myself or reading aloud, it helped me improve my speech and language when I was growing up. I grew up bilingual, my first language being Turkish and my second language being English. Both my parents are Turkish Cypriot so at home it was all Turkish speaking until I started Reception Year where I started to learn to speak English. 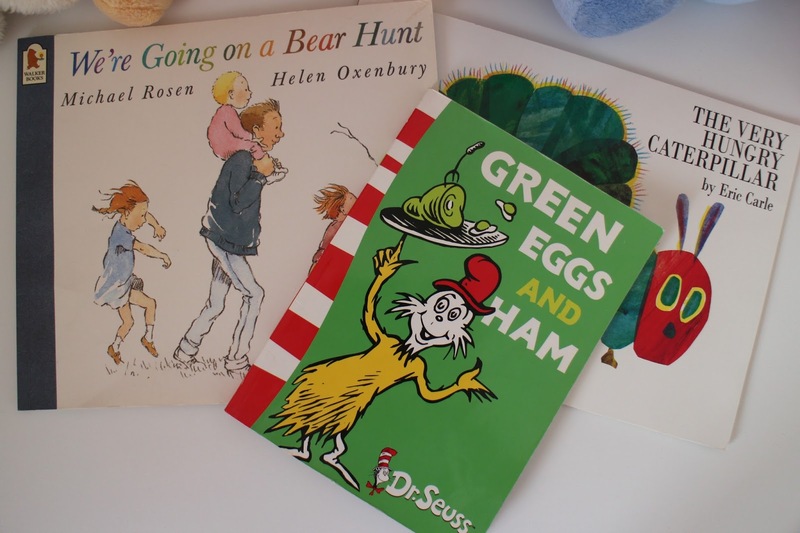 Books with pictures and words helped me use my imagination to remember letters and words, as I am a visual learner, this way I learnt English very quickly. At a young age I also attended Turkish School on Saturdays, which allowed me to continue to learn Turkish speaking, reading and writing at the same time. 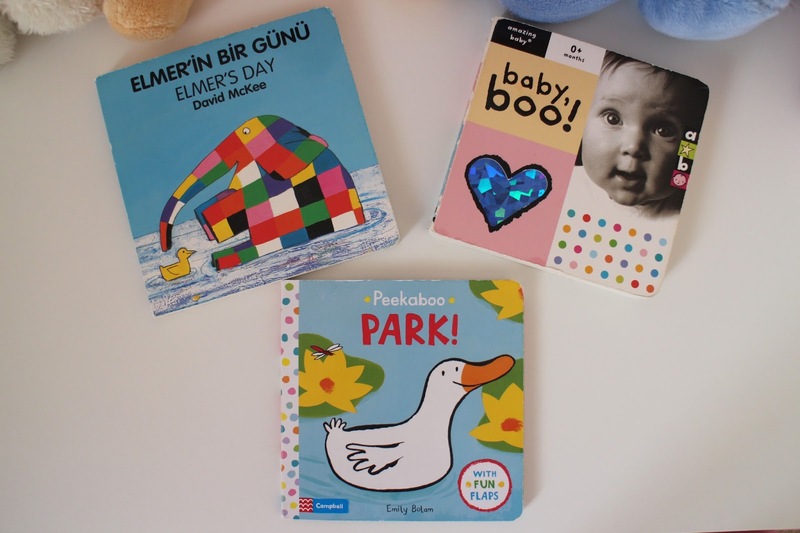 The one thing I said I would always do is to give my children the same opportunity to have a great start to learning languages at a young age and give them the chance to be bilingual in Turkish and English like their mummy. Before I had my children I was always reading in my spare time, I loved a good book. Unfortunately making the time to do this now is very difficult for me and I no longer read as much as I used to. However, I read with Melis and Luca a minimum of twice a day. At the age of 3 Melis has more books than me! She loved to read all sorts of stories and had her favourites from a very young age. 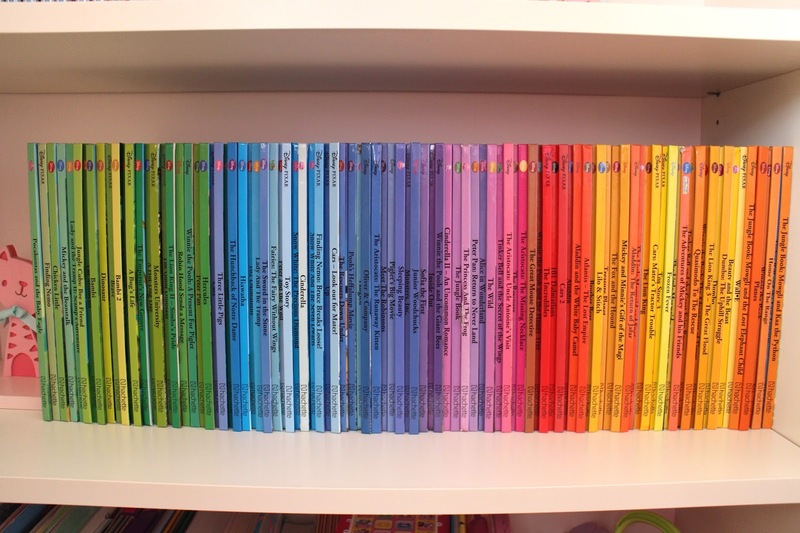 When she was born we signed her up to a Disney Book Club where monthly she receives two books for her collection of Disney Classics and favourites. 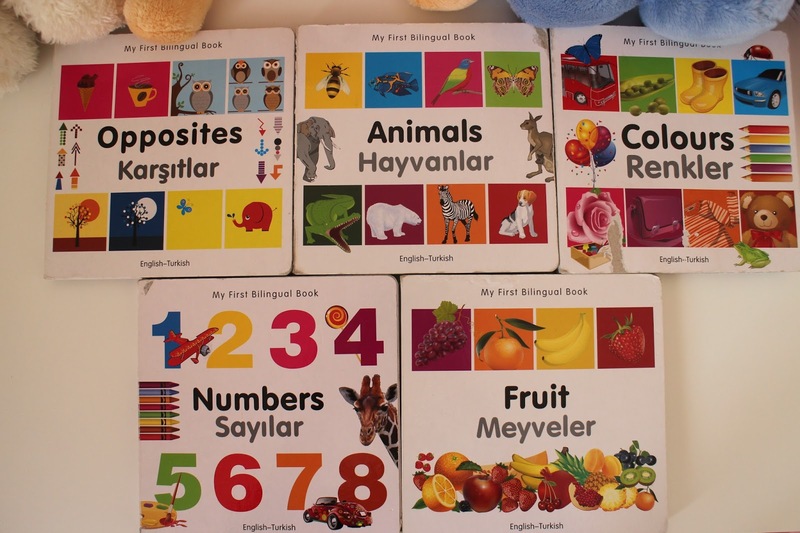 They also have Turkish learnings books, both visual and words that we sit and read in the afternoons and is a great way to interact and learn both languages. 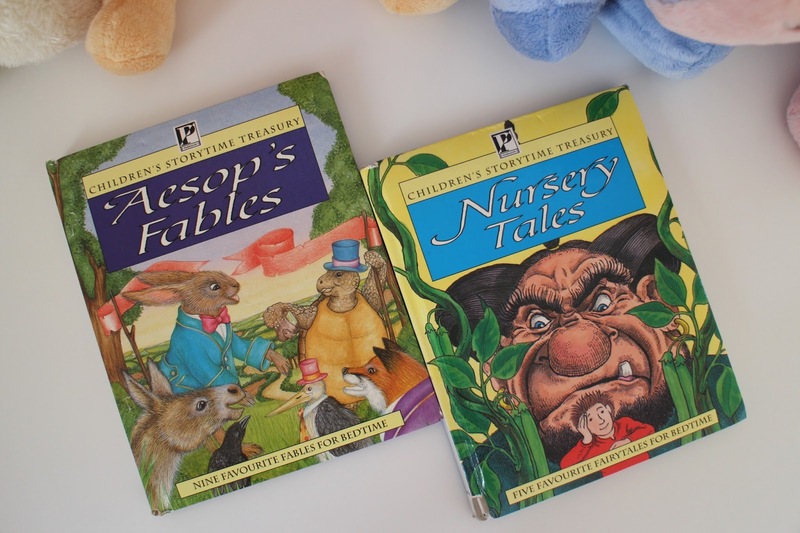 We have sing-along books, sensory books as well as classic stories that I used to read when I was a little girl, like school favourites and fairytales and fables stories. 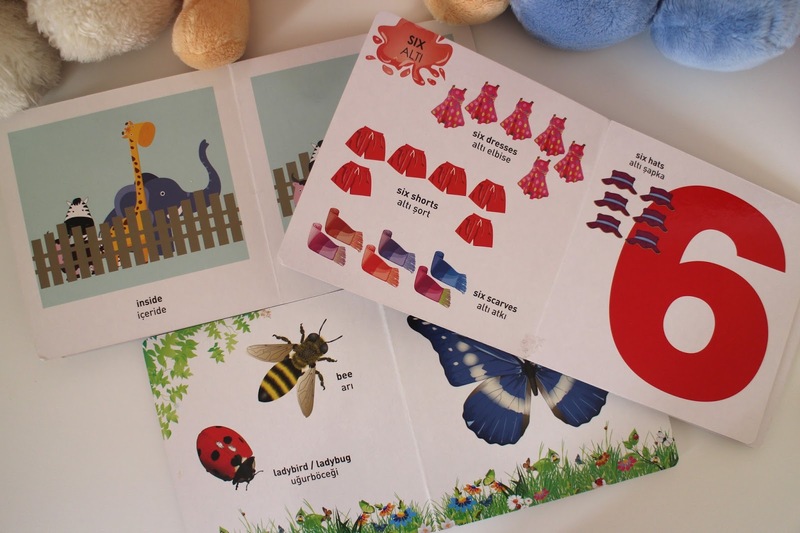 When we have our days at home we have our first story time in the mornings after breakfast, then again after lunch, these are usually our visual books with learning or sensory, interacting and sing-alongs. A few weeks after birth I started a bedtime routine with both children which included story time before bed and is something we do every evening in our house. We have a cuddle in bed and read our favourite Disney stories, fairytales or stories, we do this religiously every night and we love it! Now Luca is here we have included him in our lovely story time cuddles and he loves it just as much as Melis does. The bit that melts my heart is when she gets a book and “reads” to her little brother and they smile and laugh together. The most rewarding thing about reading with my children is the time we make to sit and spend time with each other, having cuddles and smiles to our favourite books. I personally believe that reading with my children has so many benefits not only for the learning aspects but for the a social, loving and caring time together. Do you like to read with your child/children? What are your favourite stories?